Bailey’s Journal was originally created as a creative outlet for the thoughts I had about my dog, Bailey, my first Dog after having cats my whole life (and of course, still do). I now consider myself a “cat AND dog person,” and sharing life with Bailey was the most wonderful experience I could imagine. 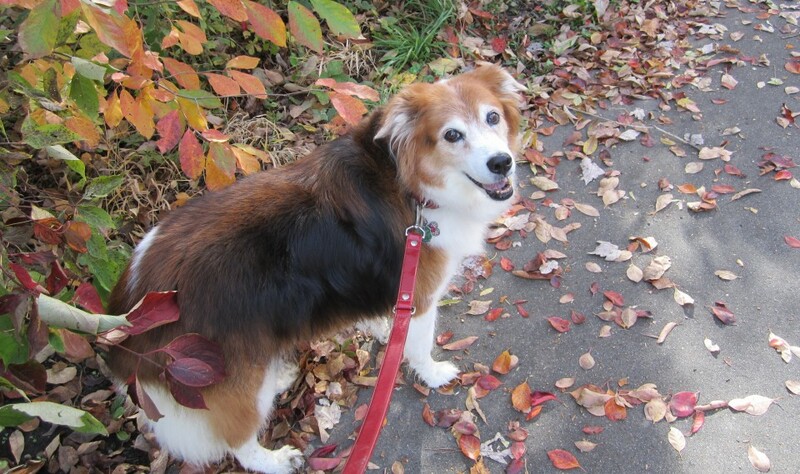 In late October of 2011, Bailey traveled over the Rainbow Bridge because she was tired of bladder cancer. I live her on earth and Bailey lives in a beautiful place called Hyfryd, which is free of all disease and pain. She is a teacher there, being the working dog she is. Border Collies need to work. The two of us have remained in constant communication and have a forthcoming book; the first in the series, Letters To Each Other. Six months later she sent me Joy. Yes she could have sent me any Border Collie, but it was a dog named Joy that she picked for us and she could not be sweeter or more wonderful. They would have been great friends, and Bailey knew I needed a great dog friend, because life without a dog and cat named Safari, just isn’t as full or fun. So together we continue to bring our readers reports from Hyfryd, where things seem to get better all the time.